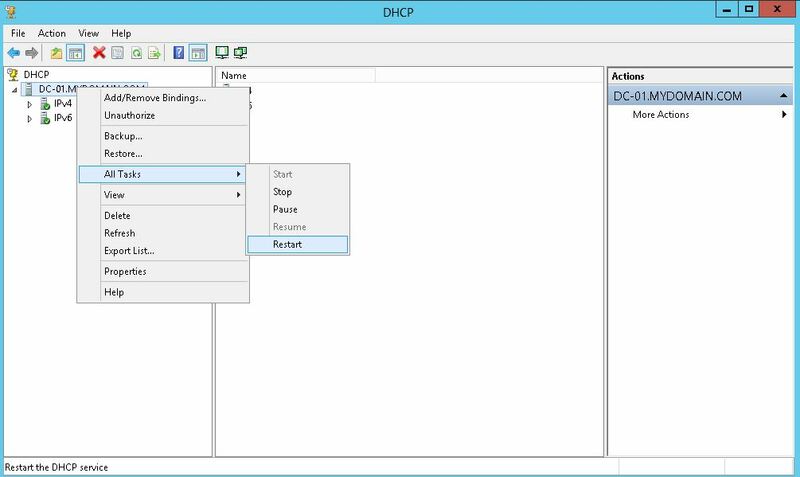 Change default route to DHCP interface without a route push? 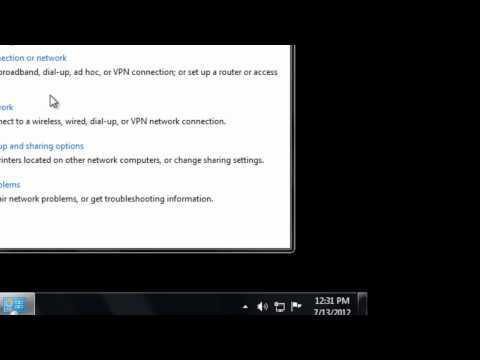 How can I change the default route to utilize eth1 (DHCP), instead of eth0 (static)? I want this to be a permanent solution persistent through reboots. Kernel IP routing table Destination Gate... I want this to be a permanent solution persistent through reboots.